"What is new in Europe in the field of regenerative medicine?" 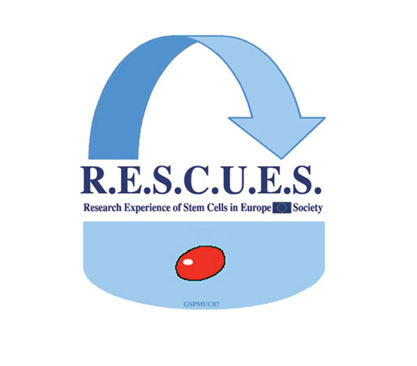 will focus on "Toward clinical grade cell therapy"
Eran Meshorer (Jerusalem, IS), Shimon Efrat (Tel Aviv, IS), Eike Buss (Heidelberg, DE), Arnaud Scherberich (Basel, CH), reviews the conference event from the third R.E.S.C.U.E. Society Conference (download PDF). VOLUNTEERS WANTED TO HELP WITH THE R.E.S.C.U.E. SOCIETY WEBSITE!